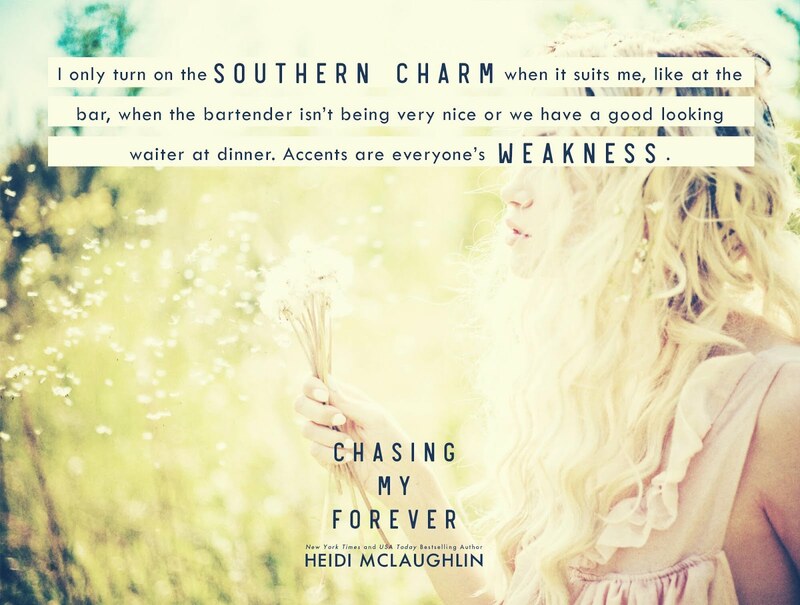 Blog Tour/Review: Chasing My Forever by Heidi McLaughlin! So far I’m liking the series. I love how family oriented the family is! You get to see what’s going on with the rest of the family in this book as well as get Quinn and Elenora’s story. I really liked Quinn but Elenora was sort of annoying. 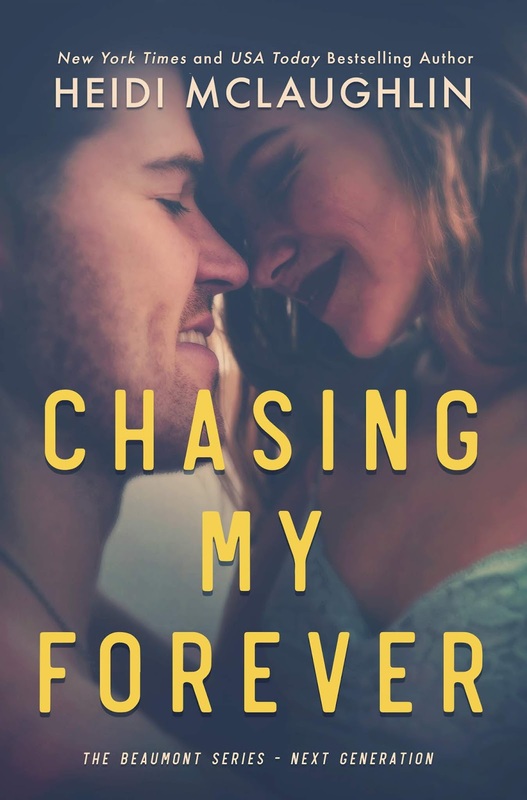 I liked the book and thought the writing was great but their chemistry just wasn’t so much there for me compared to the last two couples. Previous Post Release Blitz/Review: Listen Pitch By Lani Lynn Vale!